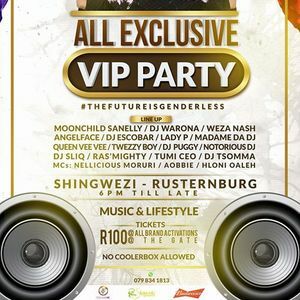 #TheFutureisGenderless! A collective of creative brains coming together to add a bit of colour to the world! We specialise in social markets and Travel.